Hi, I’m Sarah! I’m a 28 year old living & working in Stockport, near Manchester. I’m not from Manchester (a little more Northern than that) but I’ve lived in & around this beautiful city for over 10 years now. 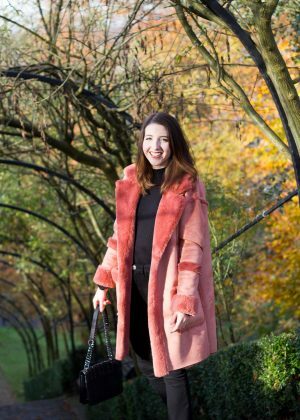 I started this blog when I moved to the city and naturally I love to share my favourite places to eat, drink & explore in Manchester. I live here with my two rescue pups, Nellie & Gracie, and my partner, Mat. We both turned to a vegan diet in the last year and it’s my goal to share everything I’ve learned since making the change. Expect lots of tasty vegan food (both homemade and restaurant reviews), cruelty-free beauty products and advice on going vegan. As well as adventure and travel inspiration to help you enjoy life to the fullest.